Boating Industry magazine announced its Top 100 dealers of 2016 at a black tie gala on December 8 in Orlando. OneWater Marine Holdings of Buford, Ga., was named as the 2016 Dealer of the Year. “There may not be a company doing more to shake up the boating industry than OneWater Marine Holdings,” Sweet said. Since 2010 — first as Singleton Marine Group and now as OneWater — the company has united nine dealer brands under one umbrella. As of mid-2016, the company had 35 locations stretching across the southern U.S. In 2015 alone, it acquired three dealerships: American Boat Brokers, Captain’s Choice Marine and Rambo Marine. More acquisitions have continued in 2016. At the same time, OneWater grew same-store sales by 16 percent for the year (and 33 percent across all locations), while growing net profit by 27 percent. 2014 and 2015 Dealer of the Year Gordy’s Lakefront Marine in Fontana, Wis., was inducted into the Top 100 Hall of Fame, joining previous inductees MarineMax, Galati Yacht Sales, Prince William Marine Sales and Legendary Marine. 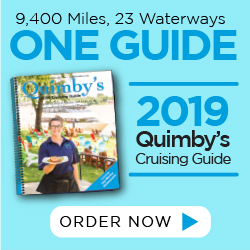 Best Boat Show Strategy – Candlewood East Marina, Brookfield, Conn.
Best Industry Advocate – Bosun’s Marine, Mashpee, Mass. Best Marketing – Hampton Watercraft & Marine, Hampton Bays. 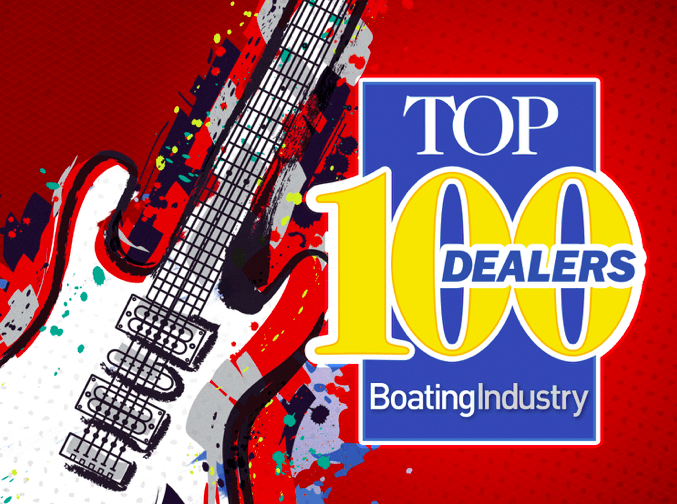 N.Y.
Best New Idea – BMC Boats, Longwood, Fla.
OneWater Marine Holdings, Buford, Ga.
Seattle Boat Company, Seattle, Wash.
M & P Mercury Sales Ltd, Burnaby, B.C. Atlantic Outboard, Inc., Westbrook, Conn.
Hoffmaster’s Marina, Inc., Woodbridge, Va.
Lake Union Sea Ray, Seattle, Wash.
Lakeside Motor Sports, Mecosta, Mich.
Marine Sales Inc., Counce, Tenn.
Miami Nautique International, Miami, Fla.
Nautical Ventures Group, Fort Lauderdale, Fla.
Omaha Marine Center, Inc., Omaha, Neb. Reed’s Marine, Inc, Delavan, Wis.
Short’s Marine, Inc., Millsboro, Del. Skier’s Marine Inc., Westover, Ala.
Table Rock Boats, Kimberling City, Mo. The Boat House, Cape Coral, Fla.
Wayzata Marine, Inc, Orono, Minn.
Who voted on this list? Who ever did, forgot Hawkeye Boats in Dubuque, Iowa and his beautiful View Marina on the Mississippi River. He has great employees at both locations.